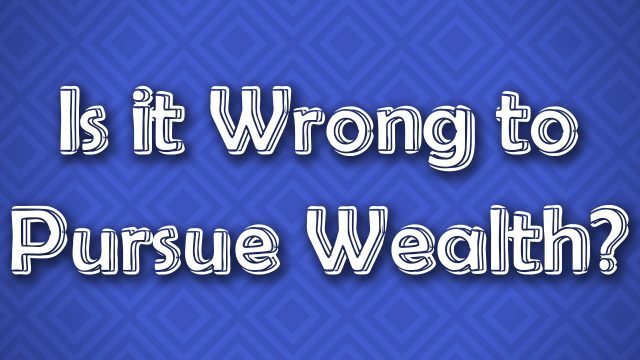 492 – Is Wealth A Limited Resource? And Is The Pursuit of Wealth Wrong? In this week's episode, I talk about having wealth, defined as “having more than you need to survive. For most of my life, I had considered wealth as a limited resource. I also grew up thinking the the pursuit of having more than I needed to survive was wrong. mindset about money and wealth. I also share one of the first pieces of online content that helped me understand that wealth is not a limited resource and that when you create products and services, and sell them, everyone becomes wealthier in the process.